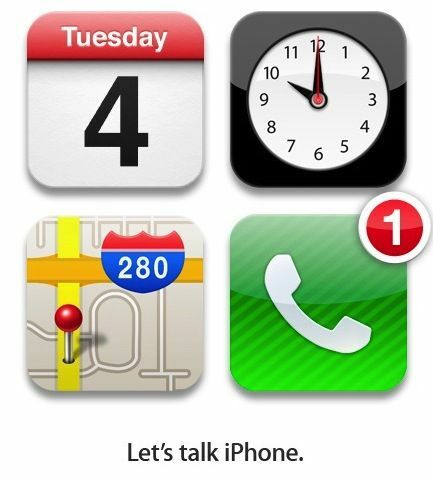 With the iPhone Event invitations out for Wednesday I thought it would be cool to look at the past iPhone and iOS invitations. The Original iPhone will always reign to me as the best iPhone. Not as far as specs go but with design. I feel the best design for the iPhone was the aluminum brushed with plastic we all saw at WWDC in 2007.I got one last year of eBay and yes I do still use it. 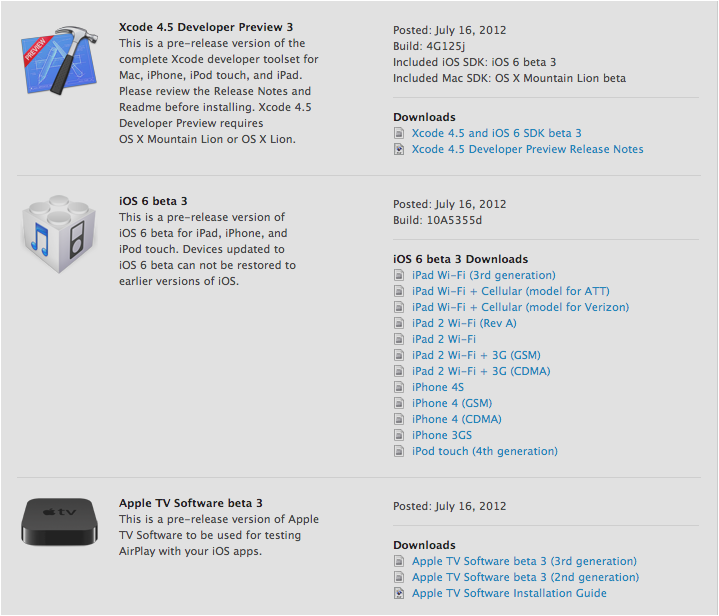 As far as updates go the iPhone was killed at 3.1.3 but has not been forgotten. If you were like me the original iPhone was to expensive when it first launched at 500 dollars for the low model. Therfor you were waiting for the next generation to come quickly and hopefully with a lower price tag. When Steve Jobs told us all about the iPhone 3G and the App Store I went crazy! The iPhone 3G was my first iPhone and I still have one with me. The iPhone 3G was killed at iOS 4.2. 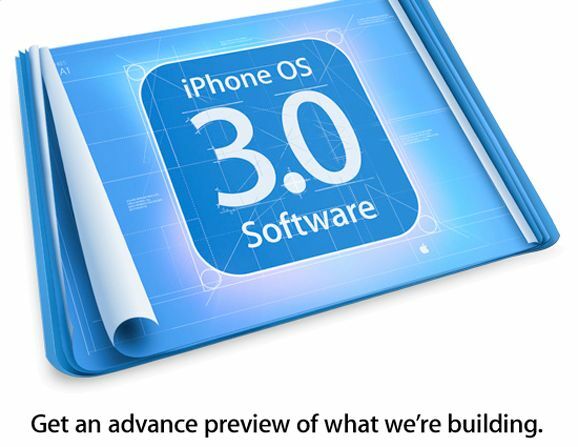 The iPhone OS 3.0 event brought the world iPhone OS 3.0. To me the event was not as impressive as I would have liked but was still okay. Right around then I started to get interested in Apple. 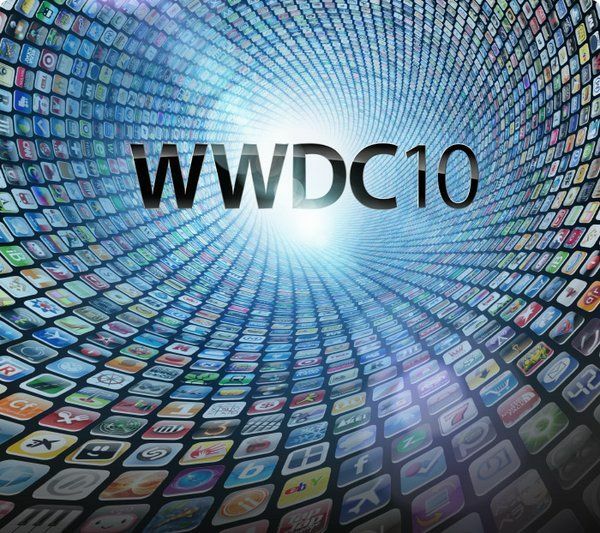 At WWDC 2009 the world was given the iPhone 3Gs that is still around with us for probably only a few weeks now. The 3Gs brought a faster processor and video recording to the iPhone. 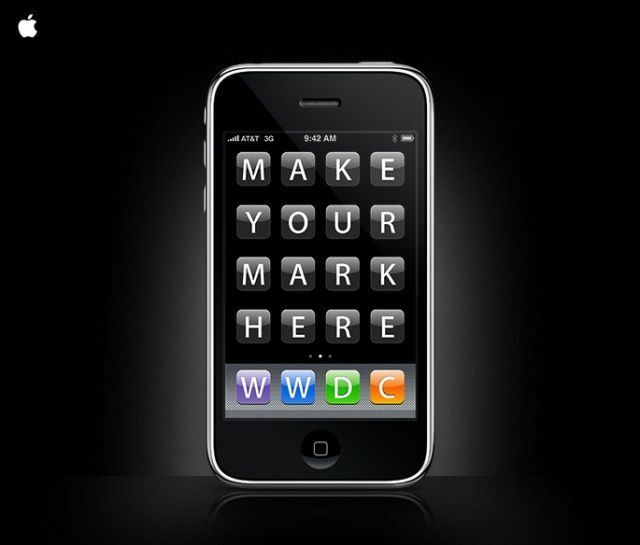 WWDC brought us the iPhone 4 which was famously bought by Gizmodo and leaked on the internet before the initial launch. The form is still being used in iPhone’s today and will be brought probably to the next iPhone as well with some added features. 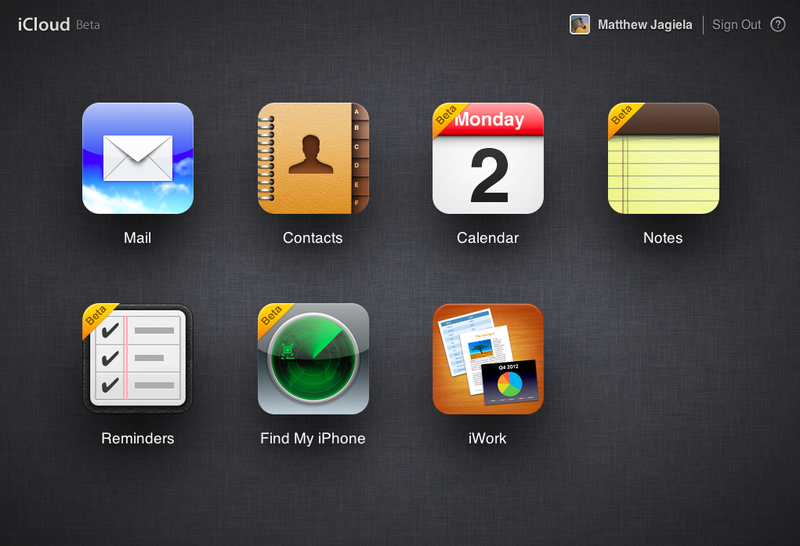 iOS 4 brought folders and multitasking to the world of iOS. 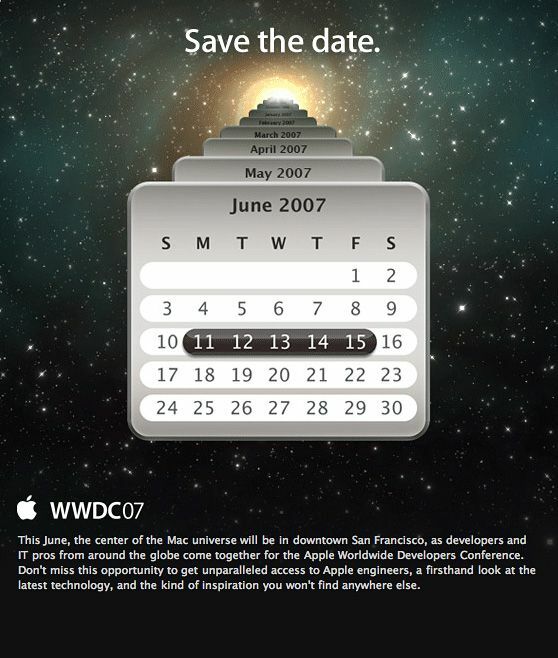 The famous let’s talk iPhone event was the last iPhone event before Steve Job’s passed away. The event was supposed to be home to the iPhone 5 but we got the 4s instead with Siri. 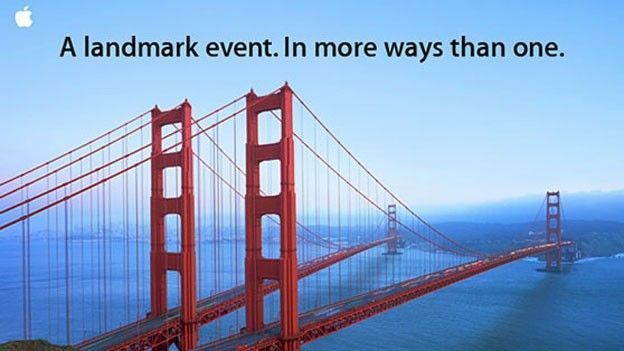 Apple’s September event still remains somewhat of a mystery. 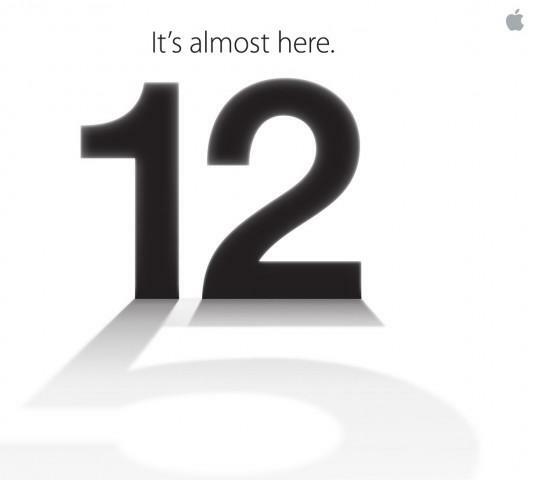 However we can be sure that the iPhone 5 and iOS 6 will be launched. to follow the iPhone 5 rumors click here. Remember we will have live coverage on twitter (@matthewjagiela) and here on the site as well. Im a little late on this yes but I just got to my laptop. 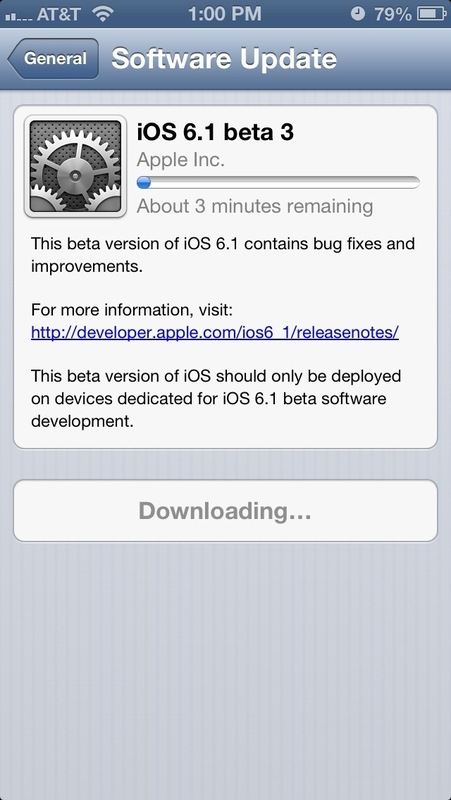 Beta 3 is available for all devs so go get it if you haven’t. Available over the air or from the developer portal.